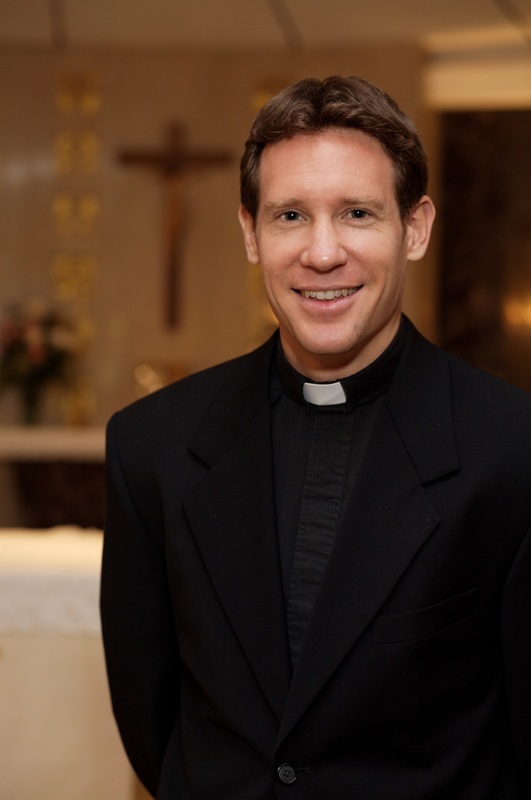 EXPERIENCE the YEAR of MERCY with Fr. Michael Gaitley! Register early! 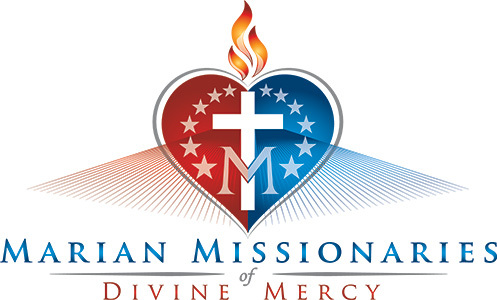 This popular retreat during the Year of Mercy will sell out fast! Do you live close to Hofstra University and prefer to commute? Try our “Commuter Option”. The weekend retreat will be held on the beautiful campus of Hofstra University on Long Island. Join us with a room for the weekend, or as a commuter if you live nearby! ​For more information, testimonials, rooming policies, and to register, visit the official retreat website. Want more information on this and other events that Woods Worship provides music for? Give us a shout or visit our social media to check out more.